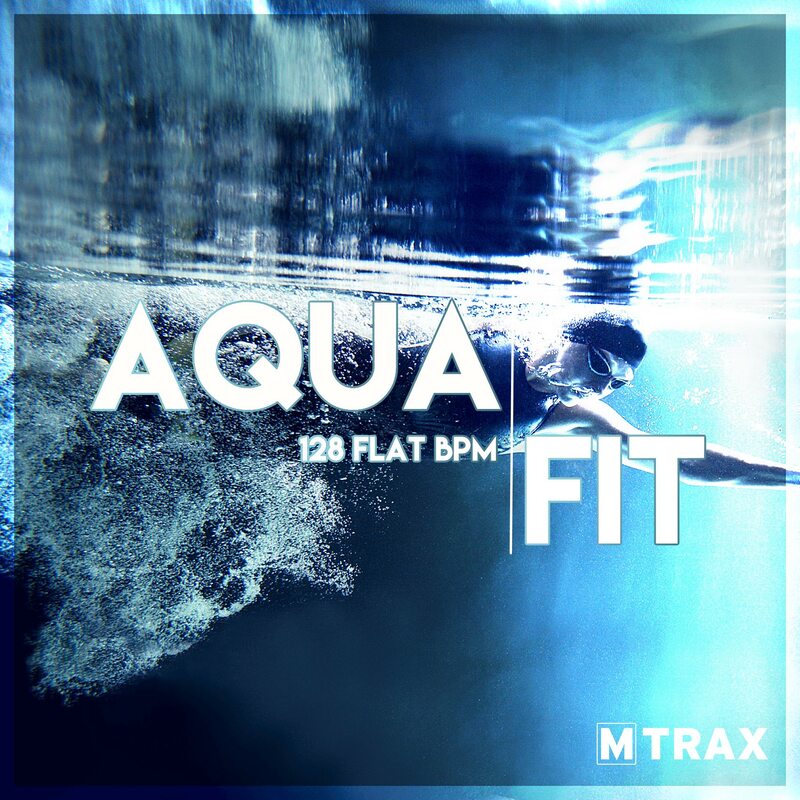 The Aqua Fit release is making his debut in our catalogue complete with dazzling remixes from contemporary pop hits. We’re topping off with Ava Max’s n°1 hit ‘Sweet but psycho’, adding exclusive remixes from Depeche Mode & Modjo and finalizing with brand new music from Halsey, Benny Blanco & Calvin Harris, Zara Larsson, Robyn, Jess Glynn, OMI & Felix Jaehn and many more to keep this powerful mix inspiring! A constant BPM range of 128 makes this release perfect for a wide variety of water workouts.